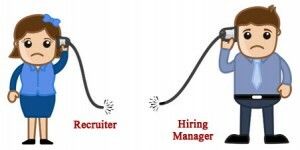 What made me write this article is the agony of hiring managers they are going through and the problems recruiters are facing. Recently, a friend of my CEO visited our organization with a frustrated face. He was the Head for Marketing and Communications in his organization. My CEO asked him,. Search for ‘Soft Skills’ on Google, you will find 2, 58, 00,000 results. Huge database… Isn’t it? What was recapitulated in these searches was “what do recruiters expect from candidates while hiring?” The recruiter is the facilitator between the candidate and his next career move. Although. Speed limit 35 MPH! Sounds too slow. Isn’t it? A Signboard appears in front of you while driving from one location to another. Now you will slow down the speed of your car and will look down at the speedometer. 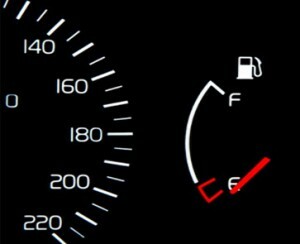 Speedometer one of the most frequently viewed or used tool in the dashboard, which.